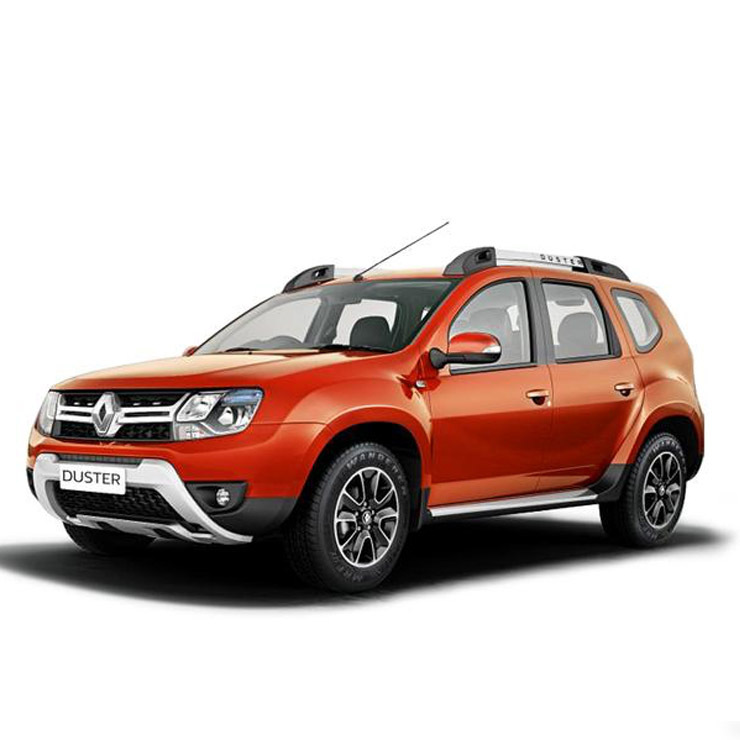 Workers at a Renault-Nissan factory at Oragadam, Chennai, managed to steal two brand new Duster SUVs, and even sold one of the SUVs to a buyer for just Rs. 6 lakhs. In a perfect insider job, the workers managed to beat the automaker’s security system with fake registration plates, two beat-up old vehicles and forged gate passes. Both workers – Renault Nissan technicians P Marimuthu (28) alias Mohamed Asharaf of Kundrathur and M Arun Kumar (27) of Tondiarpet, have now been arrested by the Tamil Nadu police. The duo is said to have worked at the Renault-Nissan factory at Oragadam for over 7 years. It’s said that the duo’s job at the Renault-Nissan factory was to test newly manufactured vehicles for manufacturing defects by test driving them outside the factory. This gave them access to brand new vehicles, and allowed them to carry out the scam. Both the stolen Renault Duster SUVs have now been seized by the Tamil Nadu police. Both SUVs – one in brown and the other in silver, featured fake registration numbers: TN10AJ9283 and TN01AV2244. As a note of warning to readers, remember that cars going very cheap are often stolen ones. So, be very cautious while buying used cars from unknown sources.